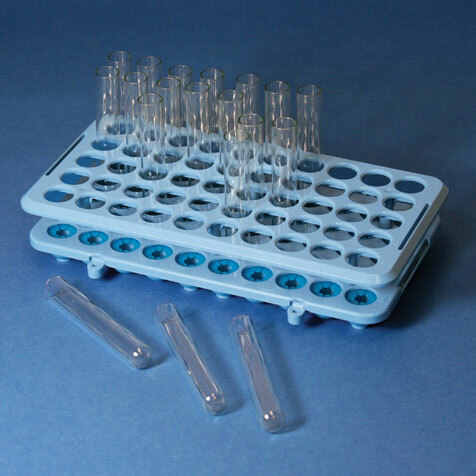 Globe Scientific offers an extensive line of multi-use test tubes. 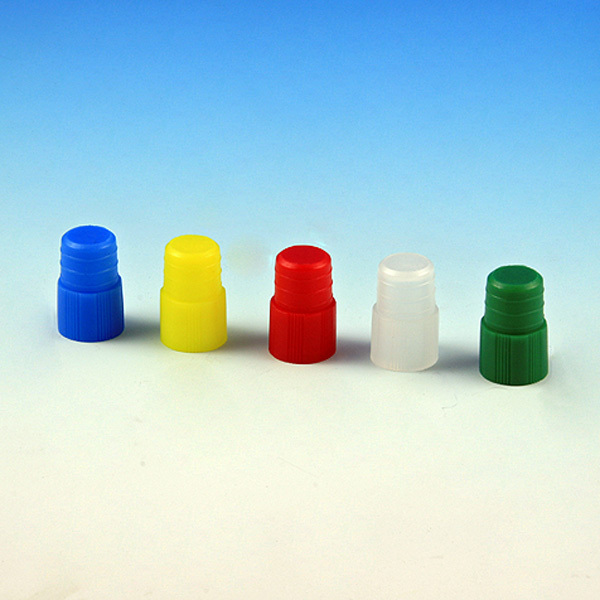 They are molded from premium grade polystyrene for clarity or polypropylene for impact strength and stability to common acids, alkalies, and solvents. 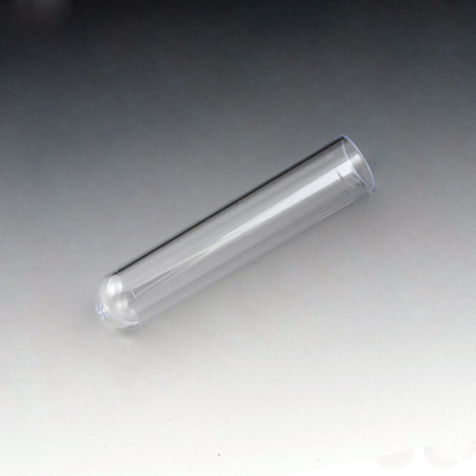 Polystyrene tubes can withstand 1500 RPM during centrifugation. 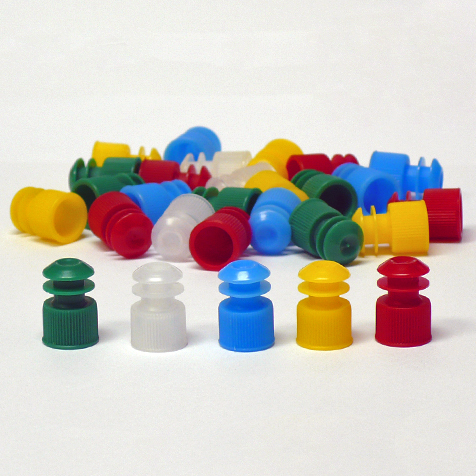 Polypropylene tubes can withstand 3000 RPM and are autoclavable and freezable. 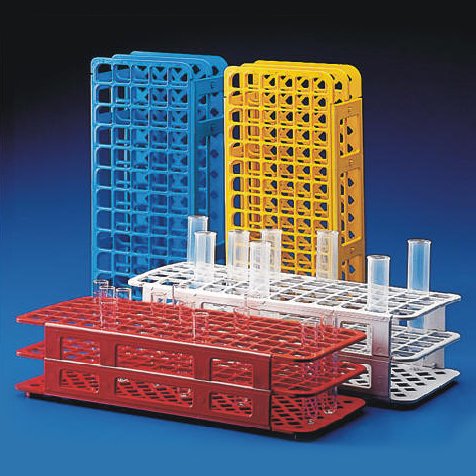 Globe's broad range of sizes are sure to fit most laboratory applications.